Got a big move coming up? 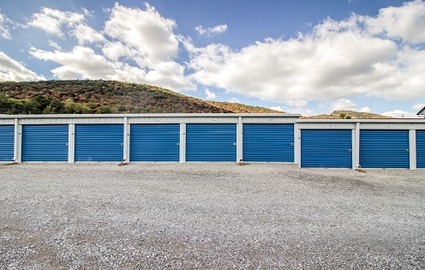 Let the experts at A1 Secure Storage give you a hand. From truck rental to a variety of units, there’s no project too big or too small for us to take care of! Plus, as a locally owned and family operated business, we know how to provide excellent customer service. Call today! 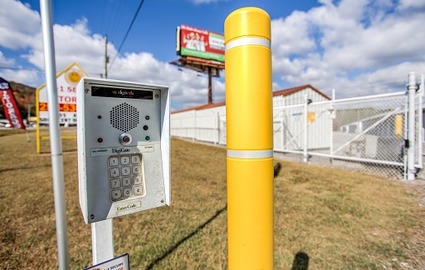 Located on US Highway 431 between Huntsville and Big Cove, A1 Secure Storage offers convenient solutions to members of all the surrounding communities. Whether you live in Huntsville, Brownsboro, Big Cove, or any of the many subdivisions around us, we want to be your first choice! Look for our facility near Up a Creek Indoor Family Adventures and across the street from Short Stop Screen Printing. Planning on storing your business documents? How about clothing, furniture, collectibles, or anything else you wouldn’t normally leave outside in your garage? 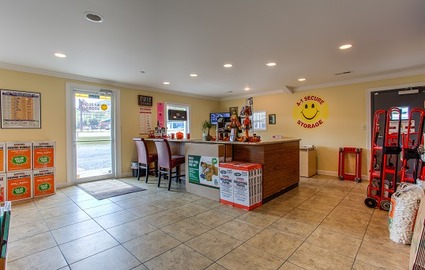 We have the perfect space for you! 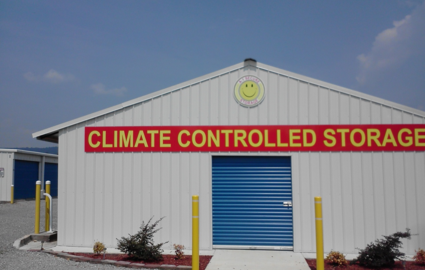 Our climate-controlled units maintain a constant temperature throughout the year, preventing against the build up of moisture that’s bound to happen during rapid changes in outdoor climate. These spaces are great for our hot, humid Alabaman summers, so don’t wait to reserve your space today! 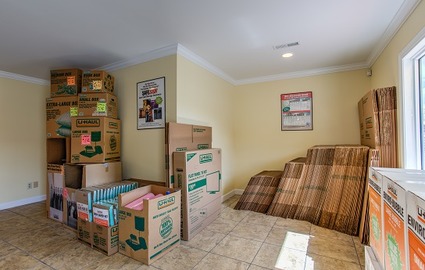 We work hard to provide all of our customers with everything they need during the moving process. 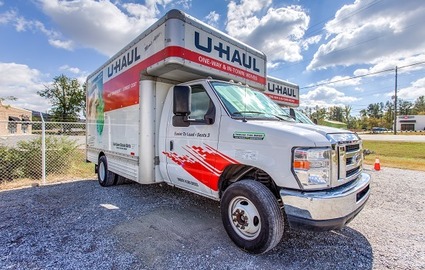 This dedication includes our U-Haul authorized dealership right here on our property, providing trailers, trucks, and vans to make your move go quicker than ever before. Attend Alabama A&M University? We have smaller sized spaces and online bill pay! Working on the base at Redstone Arsenal? We’ve got a wide variety of spaces to fit you and your family’s needs. Get on the horn and let our team know what you need. We’ll get you started right away!